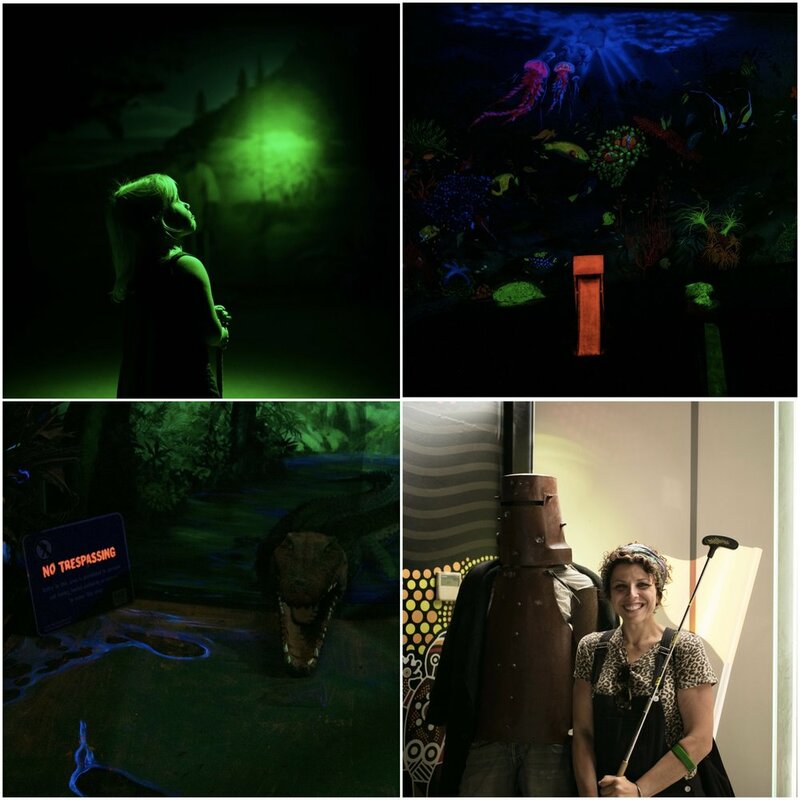 Mamma LOVES her mini golf and with a swing like hers - doing it in the dark is a bonus! Step away from some shopping at The District Docklands for an hour or so and have a laugh and some fun working your way through the glowing maze of holes with some fantastic discoveries - look out for the crocodile, or jump on the back of the ute and hold on! It’s not a long course so perfect for the kiddies! Kid free? Check out the smallest bar in the world - if you can fit that is! Mamma’s special mention: Head to Urban Alley Bewery for a feed!